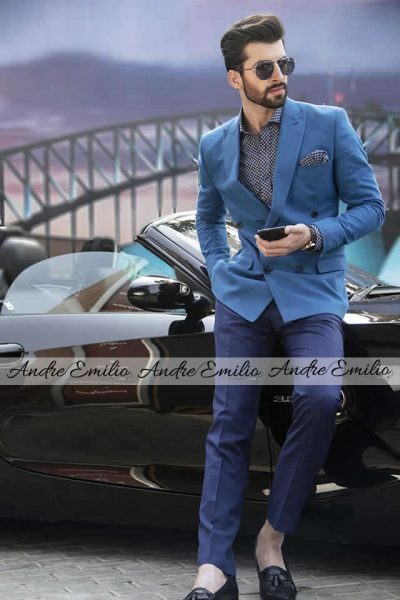 Andre Emilio, Latest in Bespoke and custom mens luxury wear is now available in Lahore. 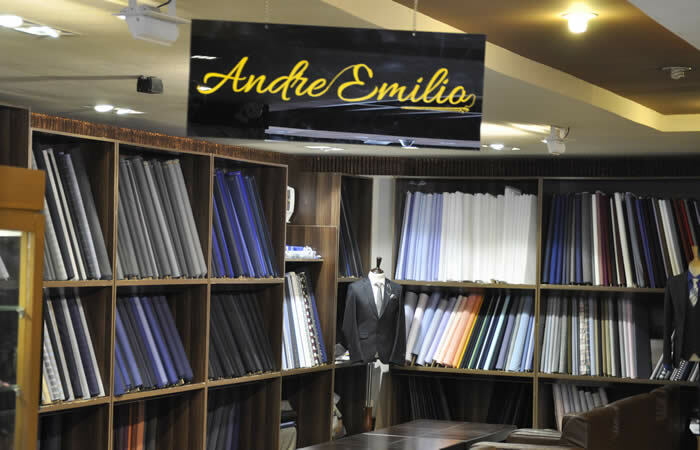 Andre Emilio, Latest in Bespoke and custom mens luxury wear is now available in Lahore. Andre Emilio is a young Italian designer who is a graduate from the Milan Campus of the world famous design school of “Istituto Marangoni” which boasts famous alumni like Domenico Dolce and Franco Moschino. The bespoke service is being offered in collaboration with Fashion Central. 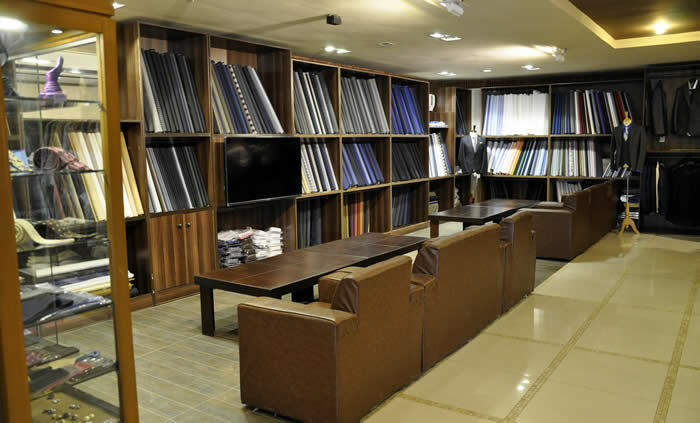 As for Fashion Central it is a Fashion House that has already setup three multi brand stores in Lahore and operates under the banner of Fashion Central Multi Brand Store. Its current locations are at MM Alam Road, DHA Phase III & Johar Town Lahore. 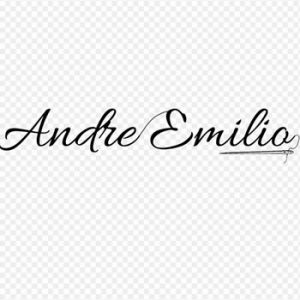 An outstanding feature of Andre Emilio clothing is that accessories are available in choicest varieties and these include buttons, trims, and more. 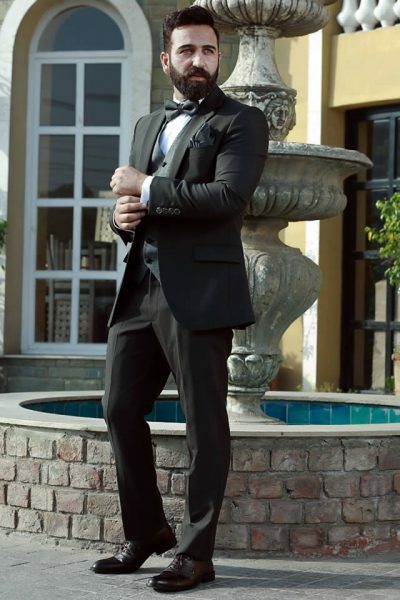 What heightens the elegance and grace is the inner stuff, the way the suit drapes and how the perfection gets naturally integrated with the individual.